We are the manufacturer of Bolt Type Fuse. 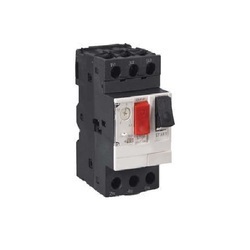 We are a renowned manufacturer, supplier, trader and wholesaler of a wide range of Motor Protection Circuit Breaker (MPCB) and other electrical components and products. Known for their durability and low maintenance, our products are widely used in various industries.